Hi Ya, and Welcome to a Fifth Blogaversary post. YAY! that time sure passed quickly. And how many wonderful friends I've made during the past 5 yrs, and even got to meet a few of you IRL. Thanks so much for becoming new followers. I couldn't find a blog for Cheryl either, so if Cheryl visits here again, and you have a blog, please do let me know! I'll add the link, so that my friends might be able to visit & enjoy your work too! -Inky Antics Rabbit & Cart - colored with copics and WoS. Check out the cotton tails on these little bunnies. Eggs came from this set and another clear Easter set. - various Impression Obsession grass dies cut the layers of grass from differing shades of green snippets. 1. Winner(s) must be a follower, who visits when you can...please don't follow just to get the goodies, and thanks. I will mail internationally too. 3. 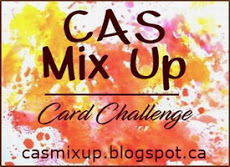 Will add a few more surprises with each post I can do during the time from March 12 to March 19 when the candy is won. So watch the picture in the sidebar for updates. 4. All items are new, but depending on mailing costs, may need to take out of original packing to keep down the postage. 5. 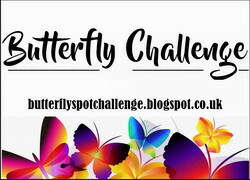 Please leave comments if you'd like to be considered & if you don't have a blog, please say how I may reach you if you're a winner. Comment moderation is on, so your info will stay private. As anyone who has ever won blog candy here can tell you, I include a few little extras when the package is mailed besides what is shown in the picture. I like to appreciate my followers who visit here. Depending on how many items I add to the picture, I may do more than one Random Generator draw (since I don't know how to use the Linky, I'll use my followers spreadsheet names). We got our little snow flurry this morning (I was asleep so saw no white stuff. DH said he did). It was quite frosty today too, with a very chill wind. Tonight & the first days of the week are predicted to be colder, rainy & foggy. Don't think we have to go out anywhere, so will be good to stay cozy inside. Took some pictures of what I can see in our yard today, thinking what crazy weather we've had. 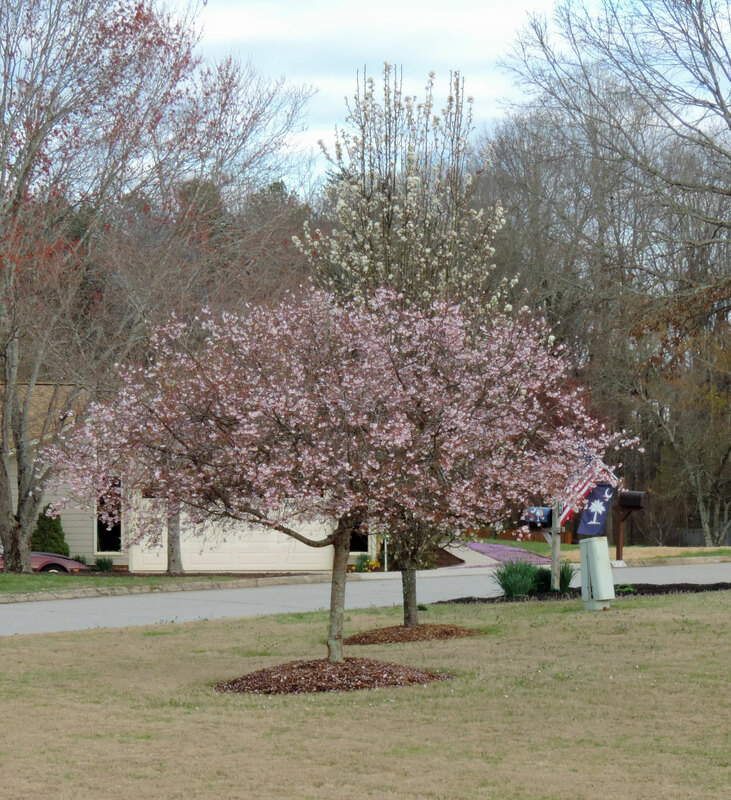 Flowering Cherry Tree, with a white Bradford Pear behind it. You can see that our grass is starting to green up. Tulips coming up by our front steps. 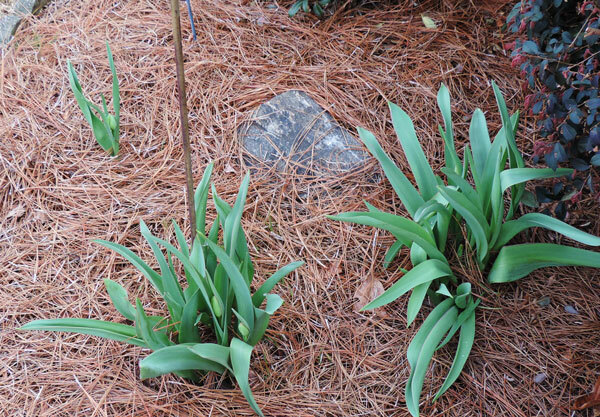 These bulbs were planted about 15 yrs ago. Guess I should plant some new ones next Fall, as we only have a few that are still sprouting each Spring. Thanks for joining me this evening. Ya'll come back, now heah? Big hugs, and stay warm if it's cold & stormy where you are. Hi Mary! I love your card with the sweet bunnies and cart full of eggs! Lots of great details with the sky and grass to make this cute scene! Congrats on your Fifth Blogaversary! Thanks for a chance to win a prize and for celebrating your blog milestone with us! What a sweet eater card, Mary. I liked those pretty eggs. HAve to get cracking on with Easter and get a card made for Little Mr P now. All those eggs...This is 100% spring and easter on your lovely card! Fabulous fun card Mary, lovely vibrant colours and adorable bunnies. A lovely Easter card and great photos. We have a lovely spring morning here in Devon too. Thank you for the chance of winning your candy and congratulations on your anniversary. Happy fifth blogaversary! Beautiful card!! Love your coloring and those little cotton tails! Love your other outdoor photos! Wonderful Easter card, Mary! I love all the patterns on the eggs and those adorable bunnies. Great coloring! Clouds are always tough to do. I know I need more practice. With all the grass it makes for a fun scene. Our daffodils are blooming around here so we must have gotten more warmer weather than you so far. I hate this up and down with the temperatures. We are back in a cold period again so I can't get out much to walk. I am so ready for steady warmer temperatures and some sunshine. Thanks for the chance to win the blog candy. More importantly, happy 5th blogaversary! Have a wonderful week! Hi Mary, That'#s a lovely colourful card. I'd love to be in with a chance to win some blog candy. We are fast approaching Spring and we have Daffs, Tulips, Crocus, Snowdrops and other bulbs coming out now. A lot of shrubs and trees are showing their buds. 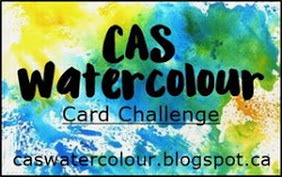 Mary, this is such a wonderful, fun and colorful card! 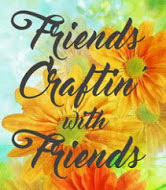 Love the layers of dies you used on this and your coloring is impeccable! This is fabulous! Five years - wow. Congratulations to you. I was lucky enough to meet you and you are such a delightful lady and very kind, along with your hubby. I love the connections we get to make through blogging. This Easter card is so cute! The bunnies are sweet and you coloring is so well done, especially on the white bunny. Great shading Mary. I hope your trees and flowers don't suffer in the cold weather. We have flowers up here too and 25 degrees with snow predicted for this afternoon. Weird weather all winter here. Thanks for an opportunity to win your blog candy. First of all, I want tell you that I just LOVE your new header!! How cute birds on it! Really they singing "spring" and look adorable! Your Easter card is so creative, love very much these bunnies with the cotton tails and their cute faces! Your colouring on the eggs is wonderful, love the bright colours, so happy! And that grass give a beautiful dimension to the whole composition! The clouds for me are very pretty, just perfect to compliment the scene! Hope that the wind, cold and snow not ruine your plants.... They are gorgous and just ready for spring! This card is so cute and I love the bunny tails:) The 3D is always great on a card and it is so bright and spring like. We are to be getting a big storm here hitting tonight and tomorrow.....March can be such a bummer. 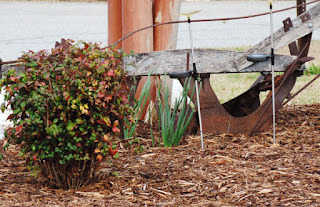 Love the old plow in your yard which i think always makes a garden or a yard interesting. I love these unique things. Happy 5th anniversary!! Fabulous pictures Mary and what a super cute Easter card. Oh, yes yes, YES! LOVE your pretty Easter card Mary. The different colors of the grass, all those precious eggs, and just the entire card "sing". LOVE IT! Oh and Big congrats on the Blog too! 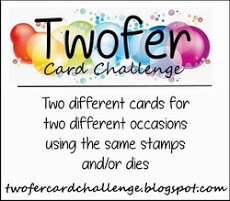 What a beautiful card for your blogaversary, congrats! Like the combo of coloring and die cuts and the nice bright Eastery colors! What a cute little card with the bunnies and their egg collection. 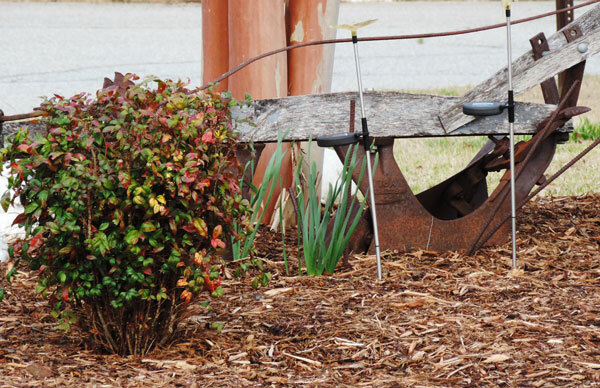 Such a Spring look - and in your yard too! Looks great. Although there are signs of daffodils and lots of crocuses - we are expected a blizzard through the night and through Tuesday! A beautiful bright sunshiny day - hard to believe what it will be like tomorrow! A fabulous card Mary, you have created a lovely Easter scene. Congratulations on five years of blogging. Mary, your card is delightful, those bunnies are just adorable and they look like they are having lots of fun with those Easter eggs! Superb Easter card, love the bunnies and the egg cart and a great job with the grass, best thing about it is it doesn't need cutting. Congrats on your 5th blog anniversary too Mary.. please dont add me too the draw, I have more than enough to play with, sure some of your followers would be glad of more goodies, but thank you Mary. Your Easter card is a delight of colorful eggs and those cute bunnies! This includes some amazing looking eggs for Easter! WOW, what a gorgeous card with those cute bunnies and all their eggs! FUN! So many colorful eggs and the bunnies are so sweet! What an adorable card! Your flowers are coming up while we had a freezing cold weekend and on top of that there is another snowstorm coming tomorrow! Please send spring our way! 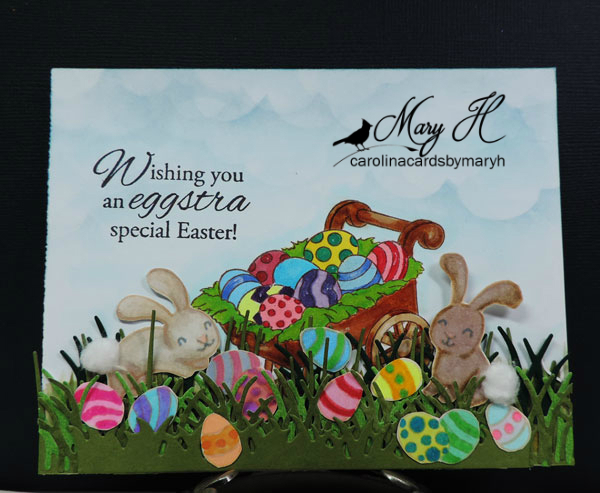 Mary, I just love your beautiful Spring birds blog header, and I love your beautiful Easter card! All those colorful Easter eggs and the cute Easter bunnies are adorable! Enjoyed your pretty photos too. 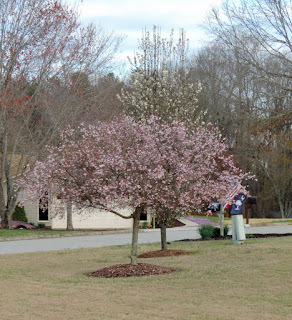 We had snow here Sunday, I hope it didn't hurt all the beautiful Spring blooms! These bunnies are adorable, Mary! The expression on their little faces tells me they've been in the chocolate! Happy 5th Blogaversary, my friend! I consider myself blessed that I've met you in person and would love to see you again! Congratulatios on 5 years blogging. Thanks for the chance to win your candy. LOVE that card. Great Easter scene. My goodness those bunnies has been very busy coloring eggs. Congratulations on your 5th Blogaversary, Mary. 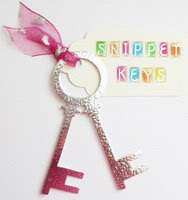 Thanks for the chance to win your lovely blog candy. Your Easter card is darling - so colorful. I think your clouds are spectacular. I commented on your yard in the post before this one. Congratulations on your blogaversary. I love visiting your blog and chatting with you. Thanks for the chance to win some candy. We are freezing here. Hope you and Joe are staying warm. Fabulous Easter card. Love all the details. Congratulations on your 5th blogaversary. Thanks for the chance to win your amazing Candy, I shared it on my sidebar. Have posted your gorgeous candy on my sidebar :D and very grateful you are willing to post overseas as know post isn't cheap. Thanks so much for sharing your inspiration, and your generous crafty candy! LOVE your Easter card fun and colourful. A short visit as lots to catch up. So many cute eggs! Thanks for visiting my blog. Your card is eggggggstra cute, Mary!!!! Love all those colourful eggs and the darling little bunnies having so much fun with all the eggs!!!!! Big congrats on 5 years, Mary!!!! Always a joy coming here!!!! You can add my name to your lucky draws, please!!!! I'll add your candy picture's and a link to my sidebar!!!! Thanks for offering a chance to win!!!! Great Easter Card Mary, love the colourful eggs and the cute bunnies. Congratulations on your 5th Blogaversary. Great card, love the bunnies. Thanks for the chance to win your great candy, I shared it on my sidebar. Your bunny card is adorable! Congrats on your fifth blogavarsary! First of all congratulation on your blogaversary. I just found your blog and I am your new follower. Love to write comments, but unfortunately i am often short in time so I can´t comment as much as I would like. Anywhy I looked on your blog and saw gorgeous project. Easter card is fabulous.